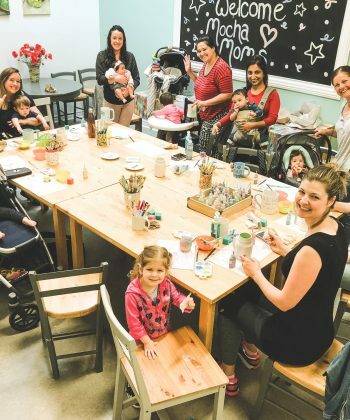 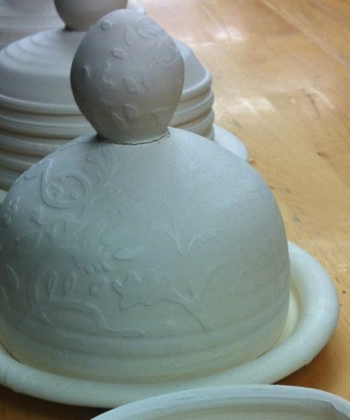 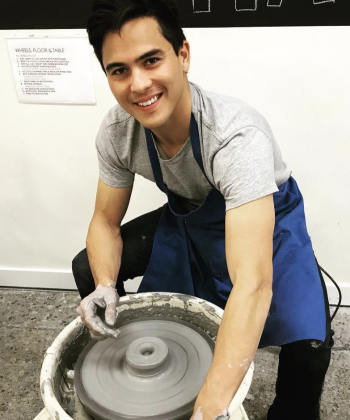 Crack Pot Studio – Pottery studio located in beautiful Downtown Oakville. 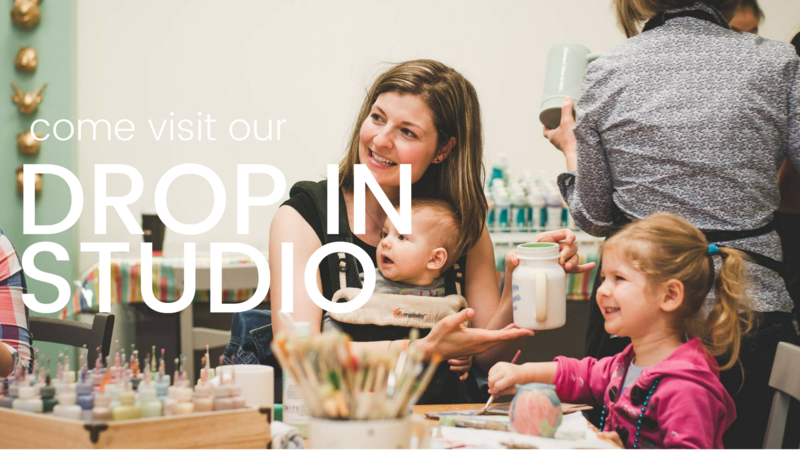 Book online at crack pot studio! 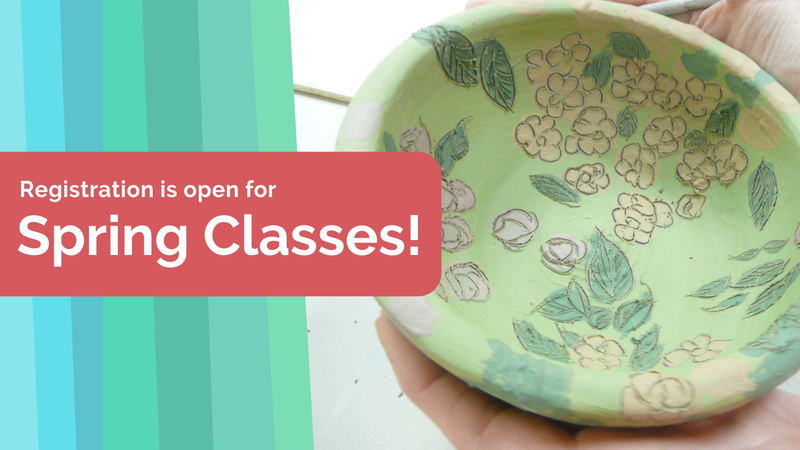 You can now register and pay online for Crack Pot camps, classes, workshops and more! 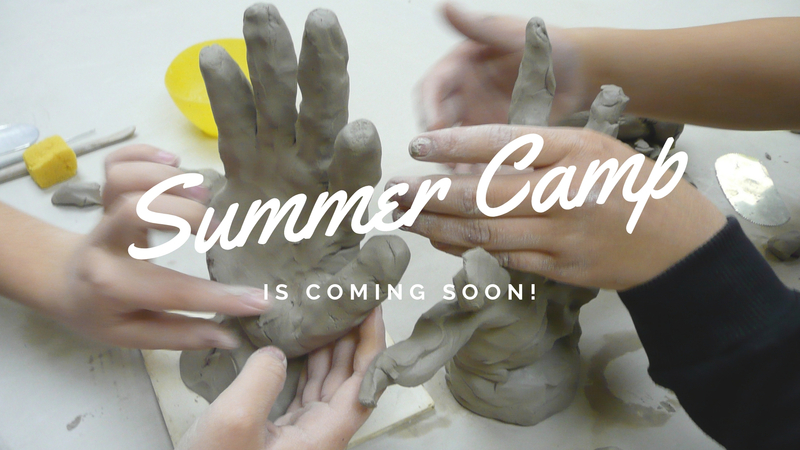 Check out our calendar to book your spot.